Earlier this season UFƟ was speaking on the conference Making Futures . 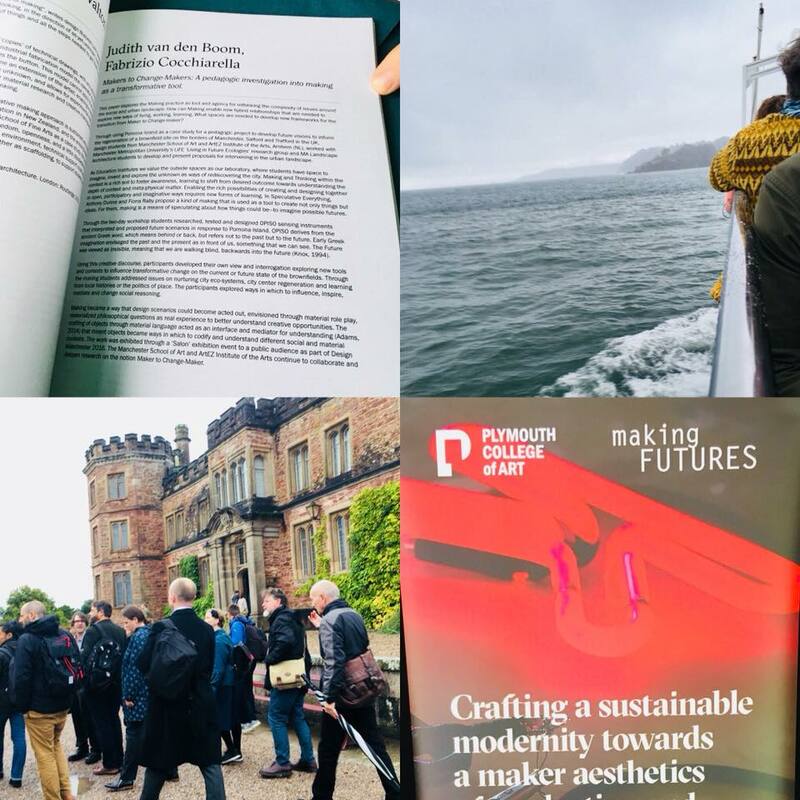 The conference Making Futures was held on 21-22 September at the magnificently sited Mount Edgcumbe House Plymouth, Devon, UK. 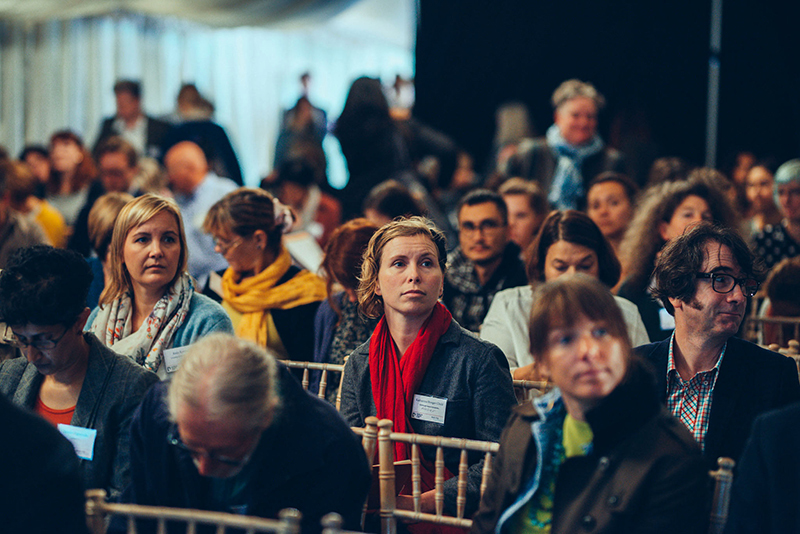 The UFƟ presentation hosted by Fabrizio Cocchiarella and Judith van den Boom was part of the group Making Leaders – Curating Maker Cultures towards Collaborative Leadership. Making Futures is a research platform exploring contemporary craft and maker movements as ‘change agents’ in 21st century society. Convinced of the transformative potential of small-scale making and its capacity to contribute to new progressive futures. The UFƟ presentation was on alternative approaches, practice-led research and project Imagining Pomo na that developed between ArtEZ University and MMU.